Hello Friends, I hope you have had a good week! 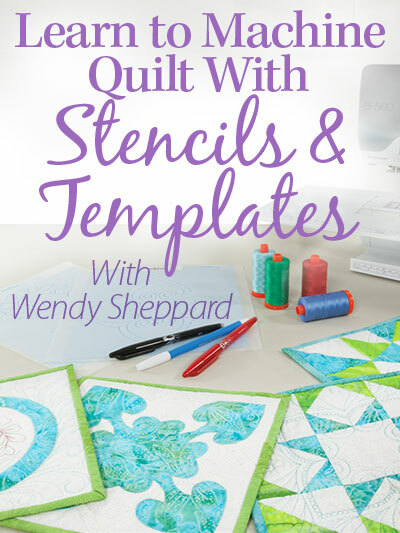 I am excited to share with you images of the projects included in my new book Creative New Quilts & Projects from Precuts or Stash! 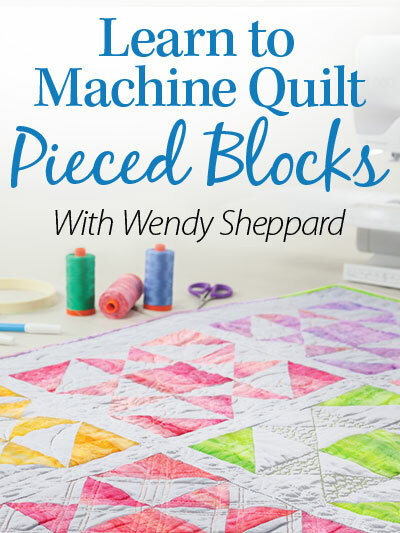 The projects in this book are all designed with using precuts and scraps in mind, with fun design elements added to the precuts projects. A couple of the following projects have optional colorways, and are marked with *. Details for each project are forthcoming. The projects are on their way back to me, and I have scheduled a massive photo shoot of my projects (book and magazine) after my trip next week. I just counted – I have close to 20 quilts I need to photograph, and share with you!!! Meanwhile, you may purchase a copy of the book from me (signed copies), Landauer, or Amazon. 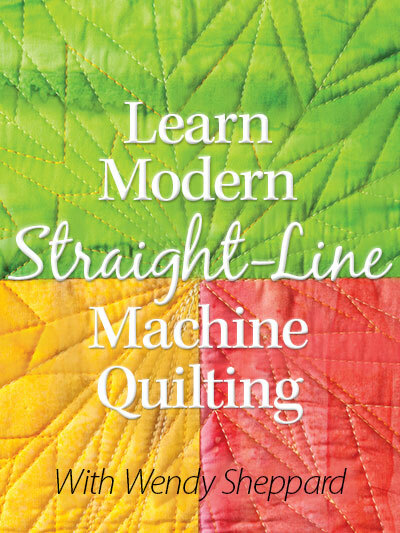 QuiltShopGal did a review on the book, and is currently hosting a giveway for a copy of the book here. Now, I am curious which of these projects would be your favorite. Would you please tell me? p.s. A big thank you to the Landauer Team for making my book happen, and looking so very good! You know what I am talking about if you have had a chance to thumb through the book. This entry was posted in "Scraps" Projects, Quilt Pattern, Quilting, Quilts & Projects: Published, Quilts: Pieced, Quilts: Pieced & Applique, Thread Talk and tagged Creative New Quilts & Projects, Landauer Publishing, Precuts Quilt Book, Precuts Quilt Projects, Stash Busting Projects, Wendy Sheppard Designs. Bookmark the permalink. I love “Counting my blessings” . Just beautiful! Birds of a Feather Runner or Gwendlyn’s Dream Garden bed quilt………I think it’s a tie……but wait!!!! Counting My Blessings banner……………..I guess, I really canNOT pick just one!!!!!! All the quilts are precious. Love the girl’s quilt with the big bow. Have a sweet friend in Florida due in March AND she is having a girl!!! Congratulations, Wendy, on the new book!!! Wow!!! 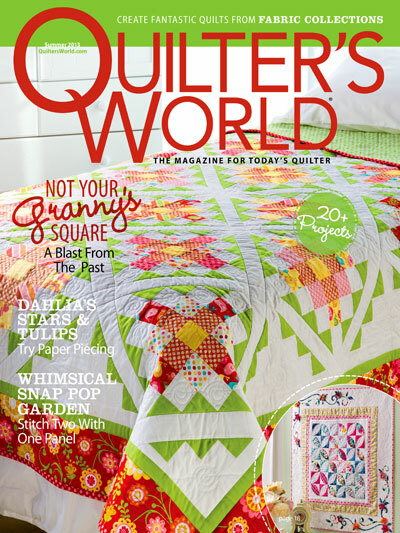 i love Gwendolyn’s Dream Garden Bed Quilt!!! I like Birds of a Feather runner and Count My Blessings wall hanging. Congratulations on your next book! I just fell in love with Gwendolyn’s Dream Garden Bed Quilt! So pretty!! 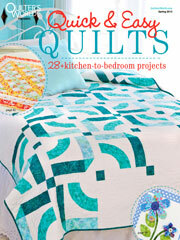 There are too many gorgeous quilts and ideas to name one favorite. I’ll be ordering soon. Thanks! Love ALL the projects, but my favorite is Count Your Blessings Banner Quilt. Hugs and safe travels! I think it would be between the Cuppa one (though I’d prefer blue or pink to red) and the Childhood Memories. I agree with Miss Baby. Gwendolyn’s Dream Garden looks like a garden. Sweet! 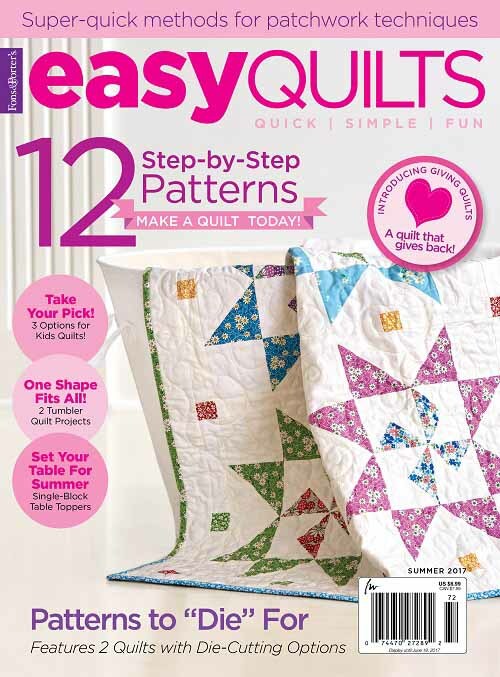 My favorite is Gwendolyn’s Dream Garden….but I love Spring Basket and Stars Over Columbia Lap Quit too. They are all lovely….the only answer is to try them all! Can’t wait to get my copy!